Whether you are building a new kitchen or remodeling in Colorado or your actual vent hood is broken, you have several variations of hoods from which you can pick. Most likely, your kitchen layout will determine the type of vent hood you choose. If you are replacing a range hood that is not working anymore, the best way to go is to stick with the same type that fits in the same space. Under-cabinet range hoods are compact ventilation options. 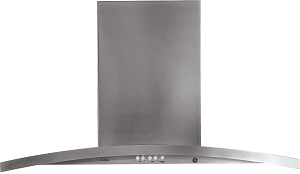 As the name implies, the vent hood is mounted under your cabinets and above your range or stove. Their ductwork is either placed behind the hood out of an exterior wall or up through the cabinet above the hood. Under-cabinet range hoods are relatively easy to install, suited for almost any kitchen style, and are the cheapest hood style you can get. Wall-mounted hoods help preserve space in your kitchen and also serve as a design component in your kitchen. 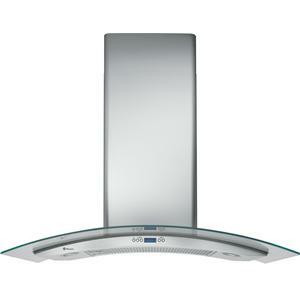 As they come in different shapes like a pyramid chimney style hood, they add a unique look to your cook space. 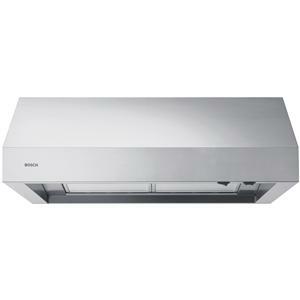 This choice in range hoods is attached securely to the wall above your range, which leaves the ductwork open to view. They are perfect for kitchens that have no cabinets over the range. They are usually more expensive than under-cabinet vent hoods. 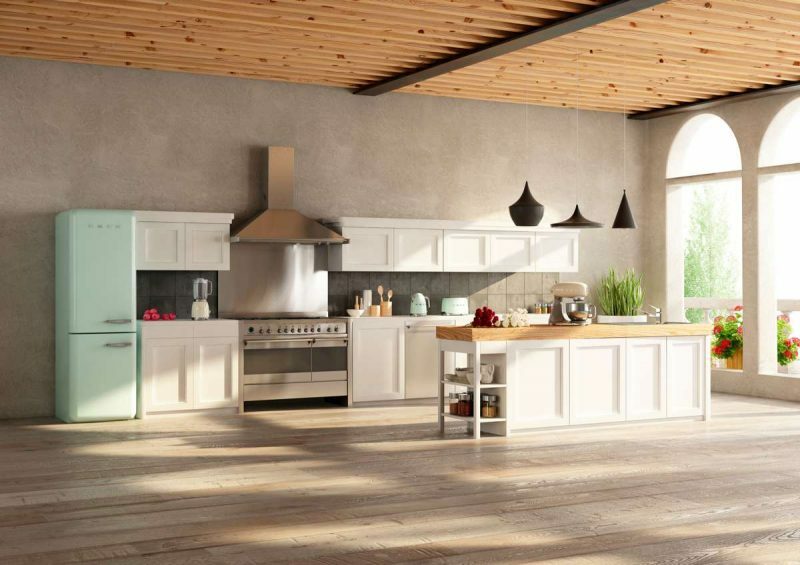 Also called ceiling-mounted range hoods, they are designed for installation in spaces where there is not a wall to attach the hood — so they are fitted to the ceiling and hang down over the island stove. They can be either vented externally or may use a recirculating method of venting. These are a perfect choice to install in a kitchen island. Island range hoods tend to be more expensive than other hood types. If you have already decided which range hood you would like to install in your kitchen, come to Hi-Tech Appliance’s amazing showroom in Louisville, Colorado or call us at 303-665-0951. We have the best kitchen appliances in Colorado.